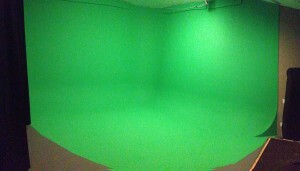 The newest addition to our facility, this is a full green screen cyclorama in a 500 square foot room. 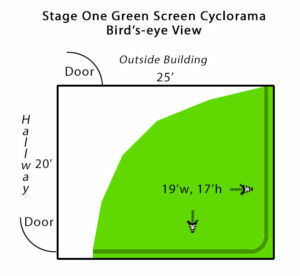 Cyclorama wall dimensions are 20’w x 20’w x 17’h. 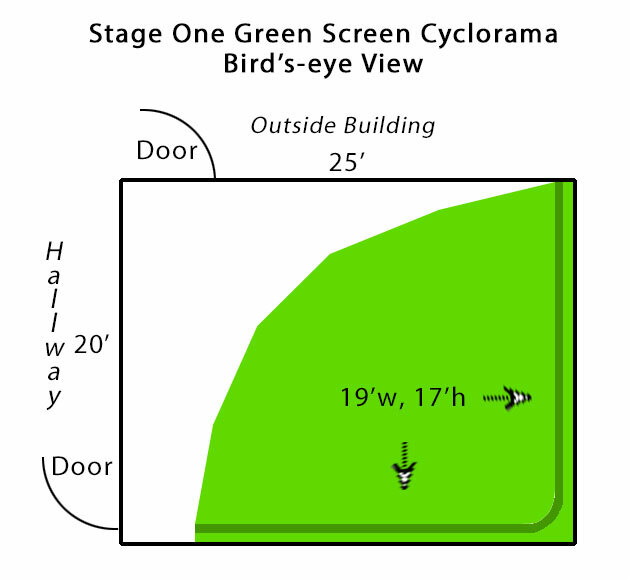 Room dimensions are 20′ x 25′. 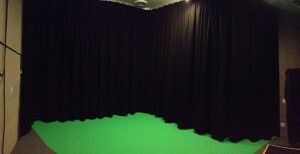 This is a GORGEOUS green screen that keys out easily. 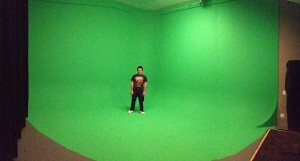 Our green screen cyclorama room does not come with lighting, which translates to major savings for you – only $50/hr.! Why would we do this? Lighting rentals have become so reasonable that many videographers and photographers often own their own rigs. Why would you pay for what you already own? This allows us to pass the savings on to you. 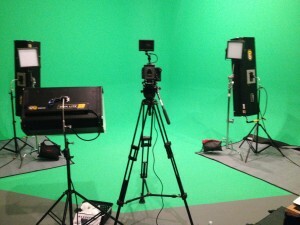 Get your project shot at a small fraction of the cost of other green screen facilities! If you don’t have your own lighting rig, we will be happy to provide it for you for an additional fee.